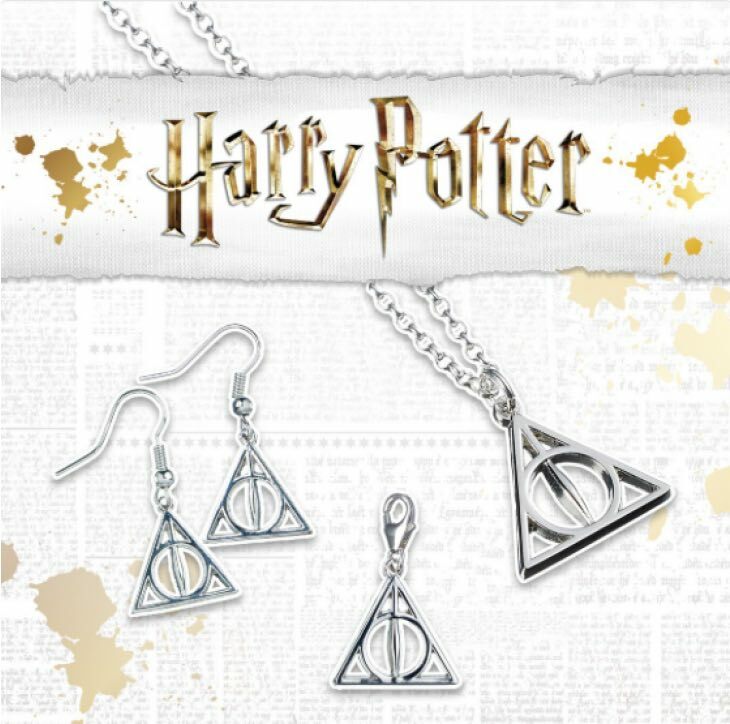 Attention all Harry Potter fans now, as H.Samuel has just announced a new Harry Potter Jewellery Collection, which is now available to buy online. 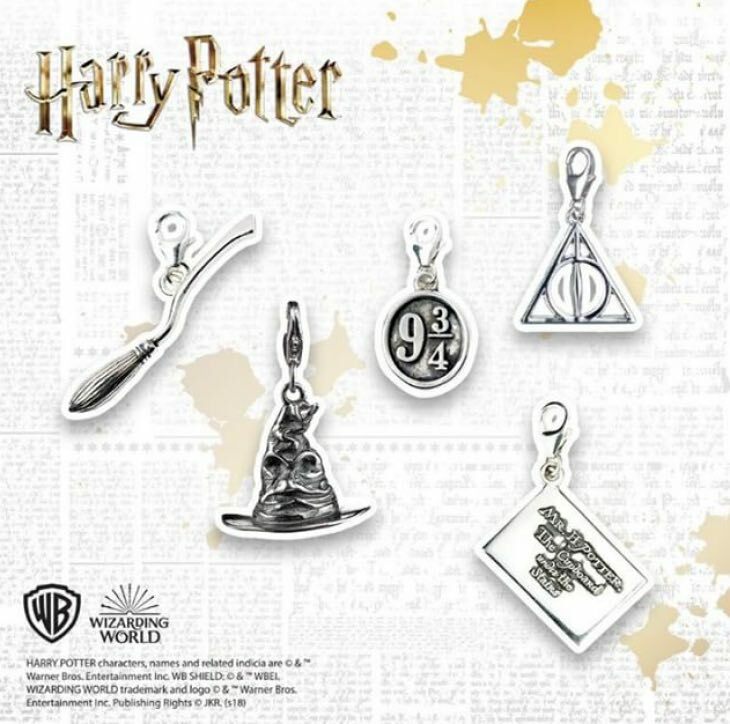 Thanks to a collaboration with Warner Bros, you can now find your favourite rings, charms, necklaces, bracelets and even Harry Potter Swarovski Crystal jewellery which are inspired from the movies. 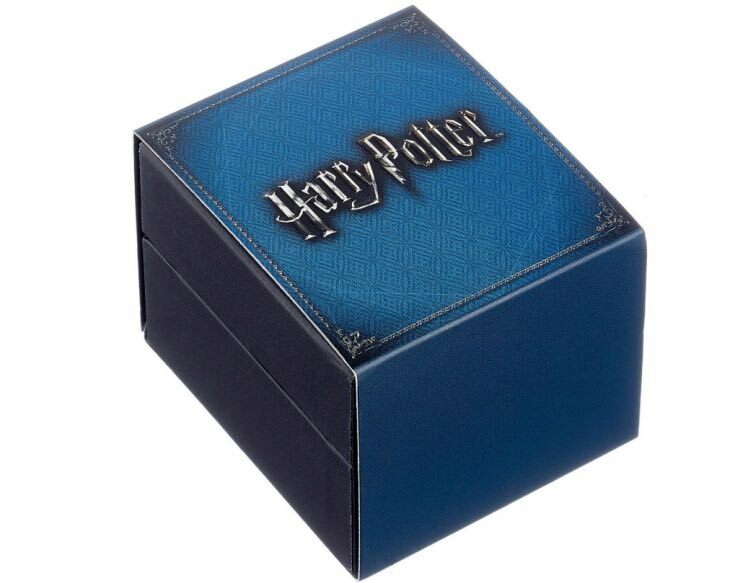 There is something for everyone here, with every piece designed in the UK and packed inside a special Harry Potter gift box – making it a fantastic gift for a loved one. Head to the full Harry Potter Jewellery Collection at H.Samuel for a closer look at the entire range.